UNLV Greenspun College of Urban Affairs faculty members will be speakers at the MGM Resorts Women's Leadership Conference Aug. 27 and Aug. 28, 2018. 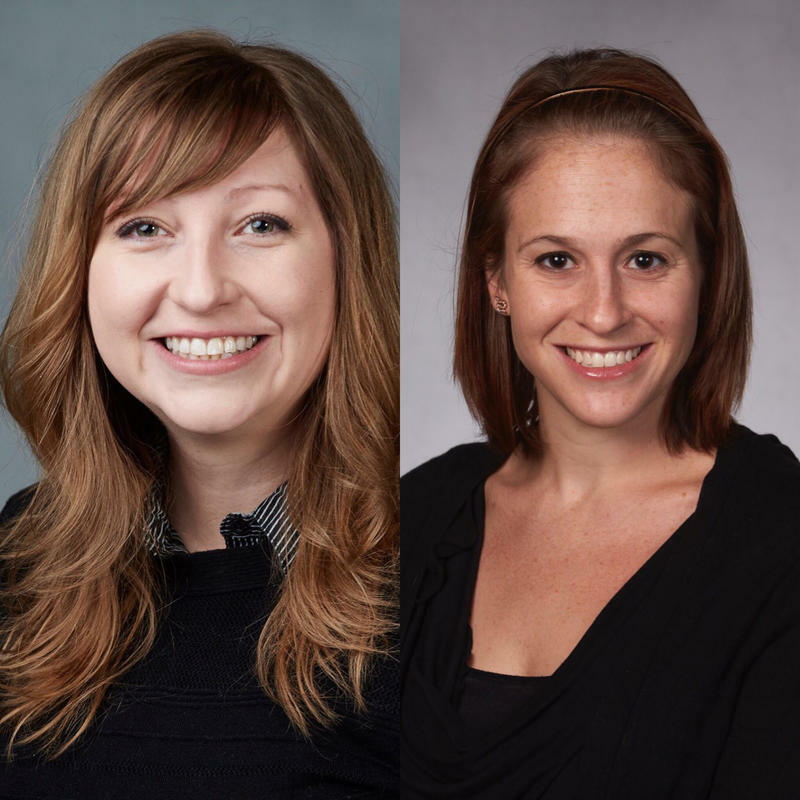 Jennifer Guthrie, an assistant professor in the UNLV Department of Communication Studies, and Gillian Pinchevsky, an assistant professor in the Department of Criminal Justice, will be speaking on both days. Monday, August 27 from 11 a.m. – 12 p.m. Conflict is an inevitable part of life, and how we handle conflict can have tremendously positive or negative effects. Dr. Guthrie will explain how we can recognize positive or negative conflict environments and how we can model positive conflict communication. Although we cannot control others’ behaviors, we can control ours. Thus, this talk aims to empower leaders to provide a ripple effect to promote a more positive climate. Tuesday, August 28 from 2:30 p.m. – 3:30 p.m.
Empowering Yourself to Empower Others with Gillian M. Pinchevsky, Ph.D.
Monday, August 27 from 2:30 p.m. – 3:30 p.m.
Dr. Pinchevsky will discuss what harassment against women means for all of us, as well as focus on how each of us can do something about sexual harassment, regardless of where we are in our careers and education. Central to this discussion is how to appropriately respond to disclosures of interpersonal harassment, whether they occur in a professional or personal setting. By equipping ourselves with the knowledge about how to best support others and the motivation to make a difference, our responses can have a profound impact on the people around us. Tuesday, August 28 from 10:15 a.m. – 11:15 a.m.
Media Contact: Afsha Bawany, UNLV Greenspun College of Urban Affairs Communication Director, afsha.bawany@unlv.edu.